After seeing so much success with my previous personal progress post, and needing to put together another one for my ward-I have created Personal Progress 8 goals-1 night the sequel. If you’re unfamiliar with the Personal Progress Program, it can be found here. 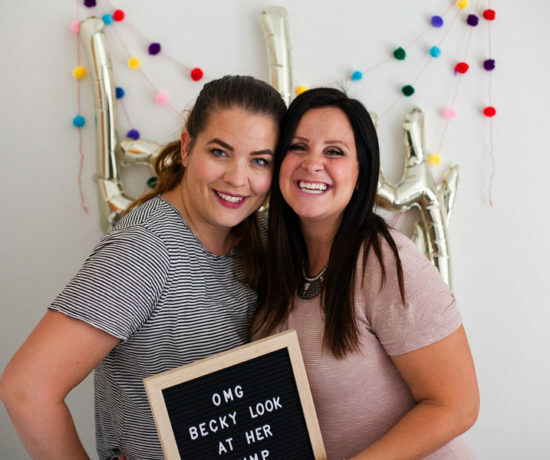 It’s an opportunity for the younger women in our church (12-18 years old) to set goals, develop Christlike attributes and perform service in their homes and communities. 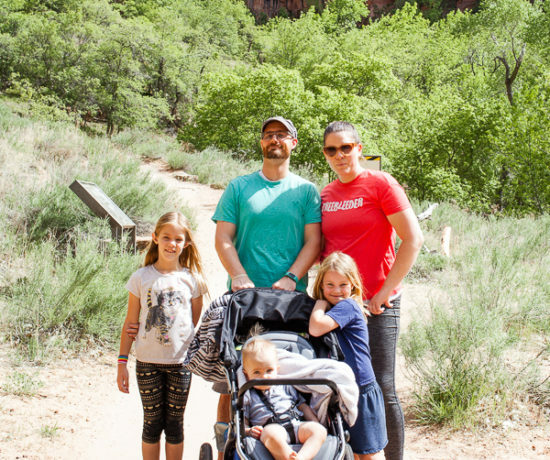 This post also started out with a trip to Target…as all good endeavors do. I found the most darling little flags to help mark in their scriptures where they need to continue their reading-any post-it or flag will do but these have ANIMALS on them!! We read as many of the scriptures included in each goal as possible. Some were LONG so I brought highlighters for them to highlight what they needed to do on their own at home. We also highlighted anything else that needed to be finished up at home (some of these are 2 week-3 month goals, the idea is to get them started). 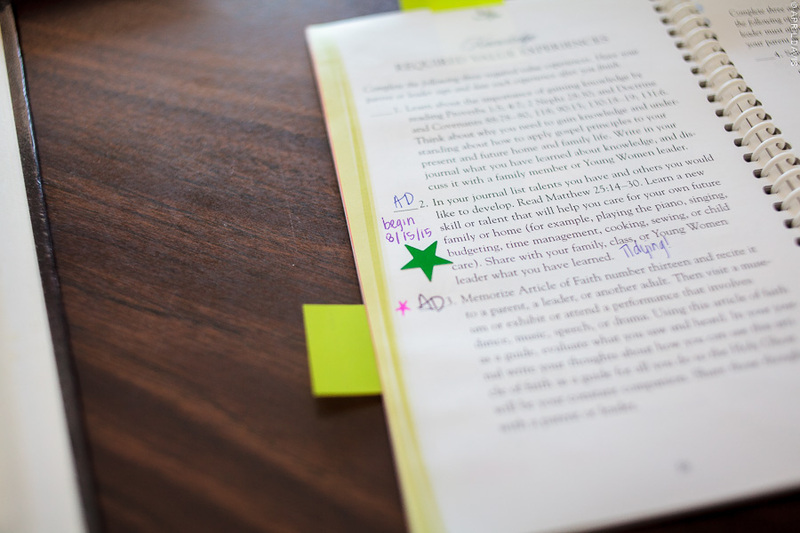 I suggest having them highlight parts that stand out to them to use for their lesson and have them answer the question “How does your faith help you live that particular principle?” after choosing one of the principles. Then have them write “FAITH” in their journal leaving space for a paragraph of writing after they complete their lesson. 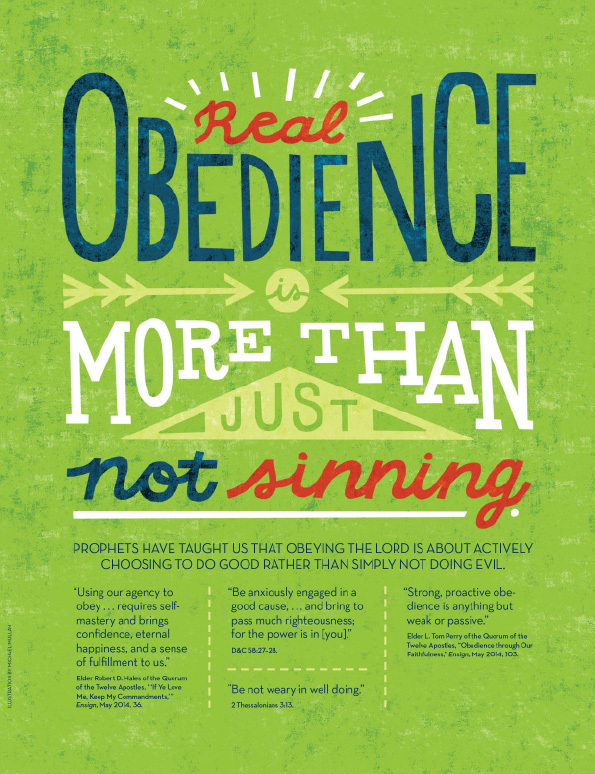 Obedience is an attribute of the Savior. Strive to be more obedient to your parents. Read Luke 2:40–51 and John 6:38. Develop a pattern of obedience as you make a special effort to treat your parents with respect and kindness and do what your parents ask you to do without having to be reminded. After two weeks record in your journal how being more obedient motivated you to want to continue doing so and how it has helped you understand your divine nature and the divine roles of mothers and fathers. Beforehand print out this darling poster for each young woman! 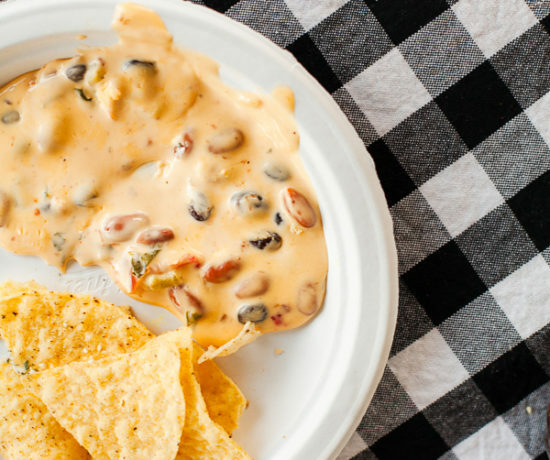 I was so excited to find it on lds.org. Isn’t it cute? And it’s perfect for this. 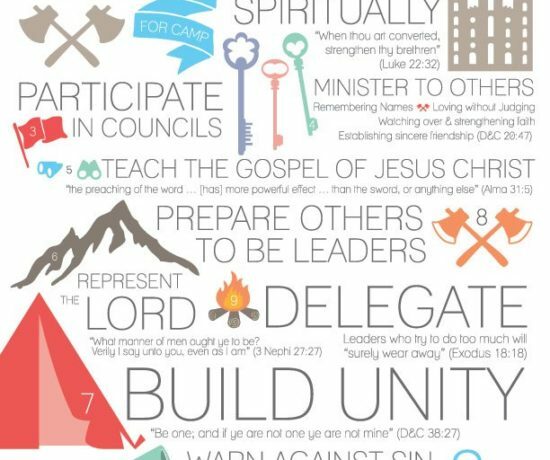 Read the scriptures together and then hand out this poster for them to hang in a place where they will see it regularly for two weeks. Then have them write “OBEDIENCE” in their journal leaving room for a paragraph after the two weeks are up. 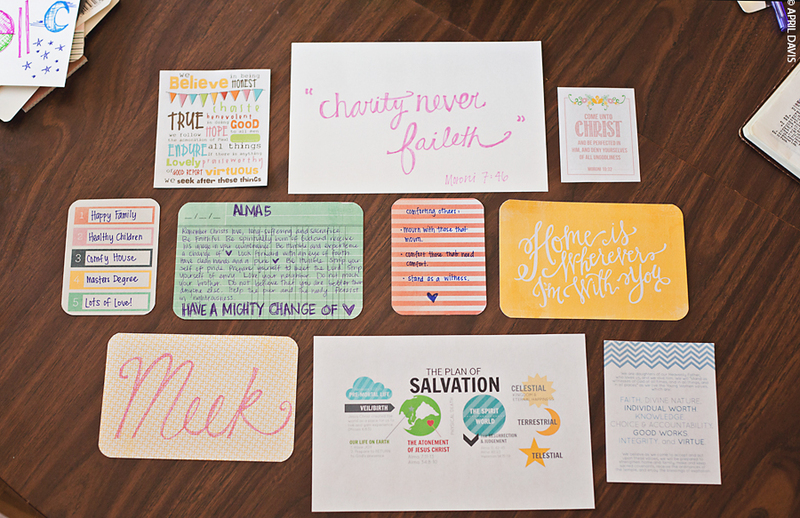 Create a bookmark for each of your girls listing their Christlike Attributes. I made this up as an example. 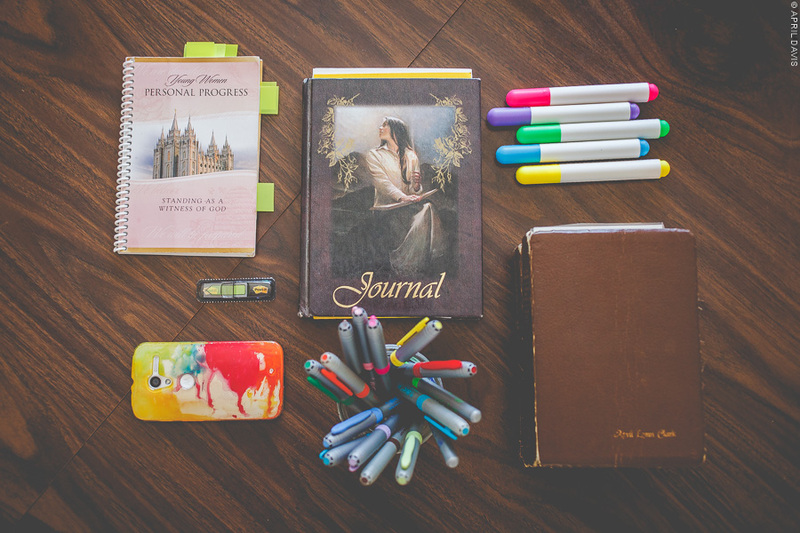 Have them place the bookmark in their journal, writing the heading “DEVELOPING MY GIFTS” leaving room for them to write a paragraph and then flag the scriptures for them to read at home (highlighting them too if they want). In your journal list talents you have and others you would like to develop. Read Matthew 25:14–30. 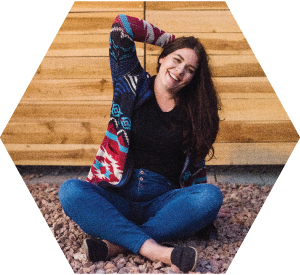 Learn a new skill or talent that will help you care for your own future family or home (for example, playing the piano, singing, budgeting, time management, cooking, sewing, or child care). Share with your family, class, or Young Women leader what you have learned. This goes perfectly with our goal in Individual Worth. Have them flag/highlight the scriptures to read later and then list in their journals a skill they’d like to further develop. This is a great goal to follow up with on Sunday in class. Be sure to put a sticker next to each goal you set! Making choices is part of Heavenly Father’s plan for us. Read Moses 4:1–4;7:32; and 2 Nephi 9:51. Establish a pattern of wise money management by making a budget for saving and spending your money, including the payment of tithing. 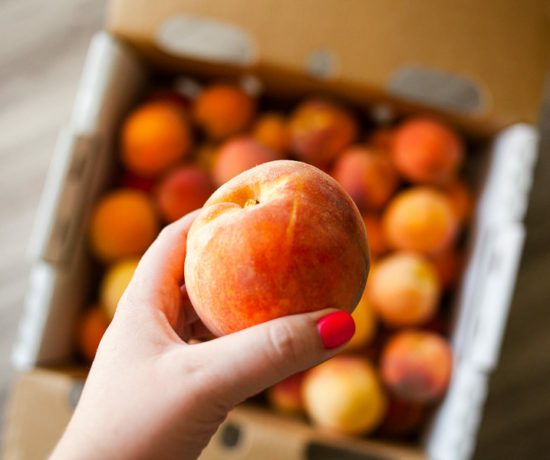 Live within your budget for at least three months. Set priorities that allow you to meet your most important needs before satisfying your wants. Record in your journal what you have learned and how following these patterns will continue to bless your life. Read the scriptures together as a class. 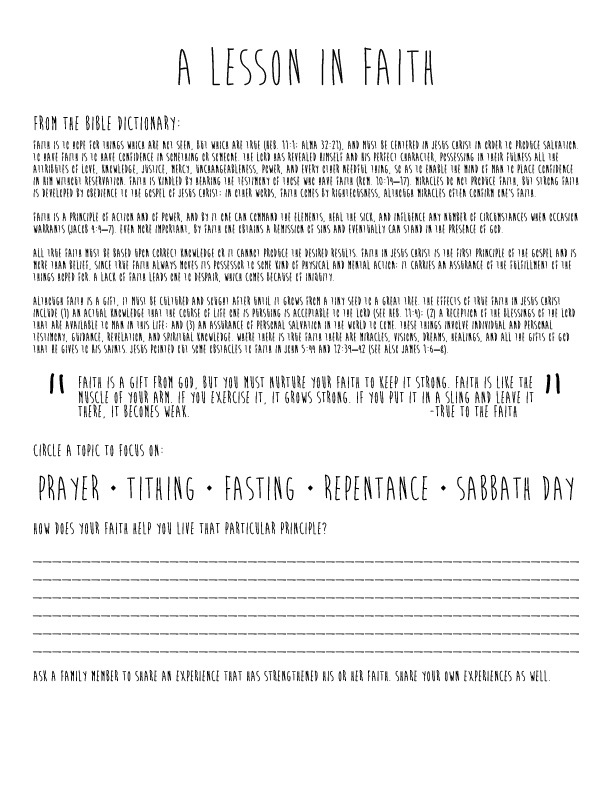 Have the girls fill out the following worksheet (inspired by Family Finances), starting with tithing as their first expense (I like them to write it). 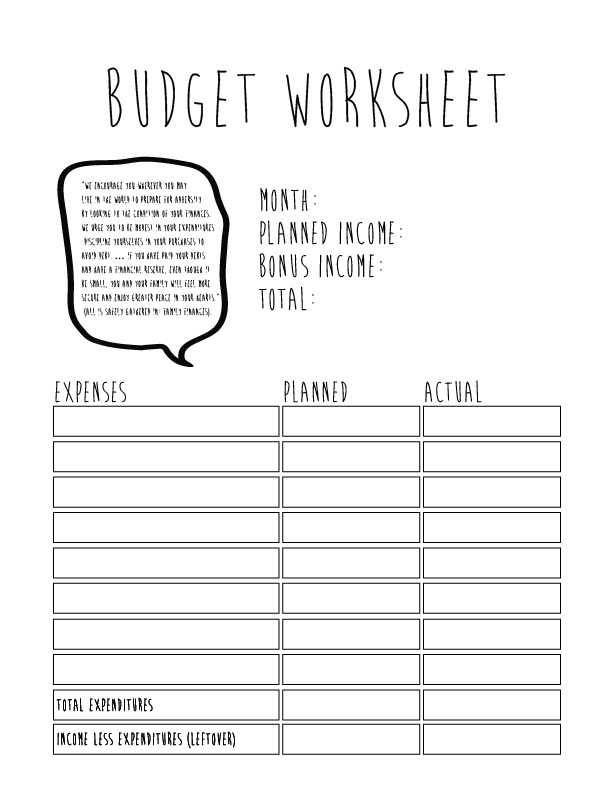 In their journal add the heading “BUDGET” and leave room for a paragraph following the three months-adding this worksheet to their journal. Through your good works, others will see your example and may want to know more about the gospel. Pray for a missionary experience. Read Matthew 24:14;28:19; and Doctrine and Covenants 88:81. Invite a friend who is not a member of the Church or one who is less active to go with you to a Church meeting or activity. Introduce your friend to others, and make sure he or she is involved. Share your testimony of the gospel, and invite him or her to come again. Read the scriptures together as a class. 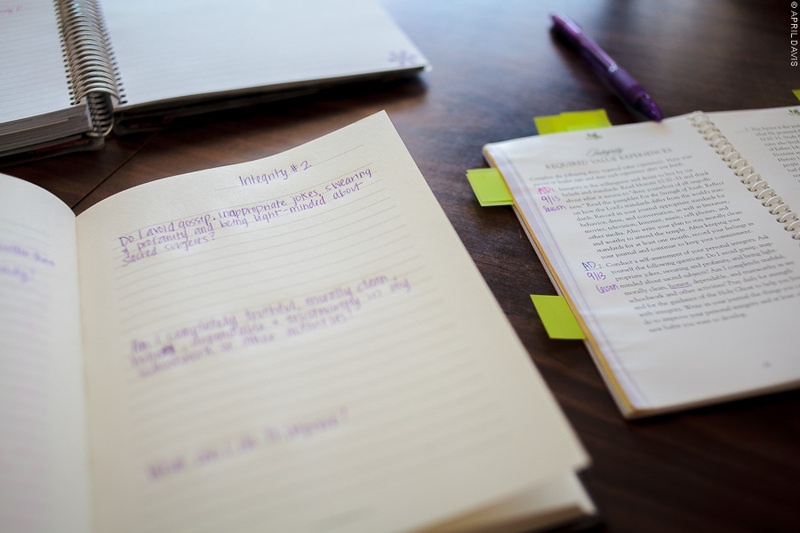 In their journals have the girls write a list of people they can invite to church or activities and invite them to pray for a missionary experience. Do I avoid gossip, inappropriate jokes, swearing and profanity, and being light-minded about sacred subjects? Am I completely truthful, morally clean, honest, dependable, and trustworthy in my schoolwork and other activities? If there is time, have the girls take a moment and write answers-if not it’s in their journal and can be homework. The Savior chose to live a virtuous life. 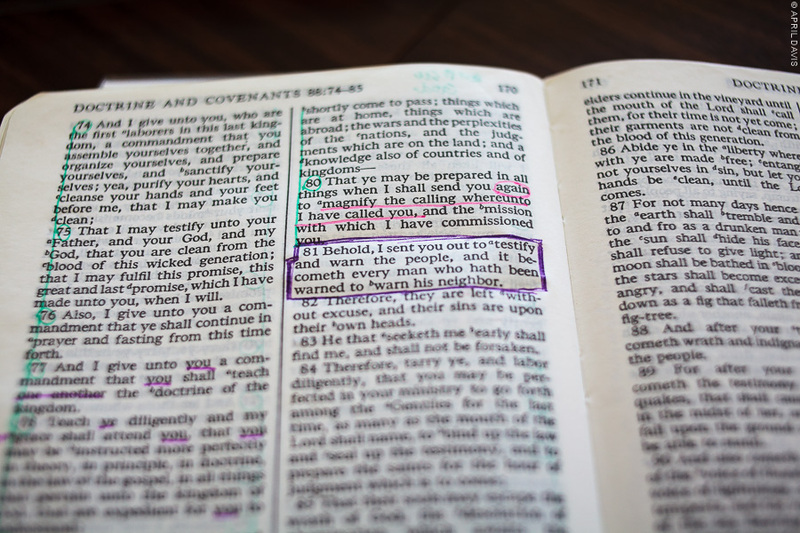 Follow His admonition to “learn of me” (D&C 19:23) by reading the entire Book of Mormon: Another Testament of Jesus Christ. Liken the scriptures to your life and circumstances. 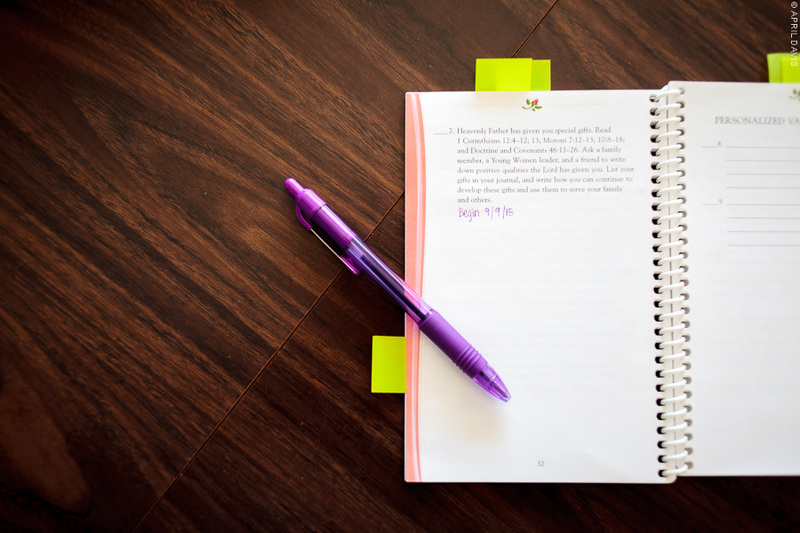 As you read, record your thoughts regularly in your journal. Note the example of the Savior. What did He and those who followed Him do to live virtuous lives? At the completion of your reading, record your testimony. 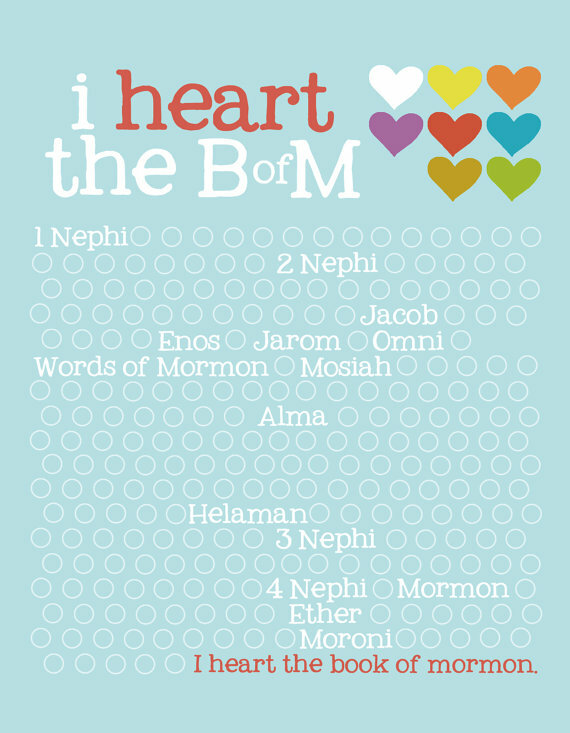 Read D&C 19:23 together as a class and set a goal to read the Book of Mormon. In their journals have them write down a start date and end date goal. 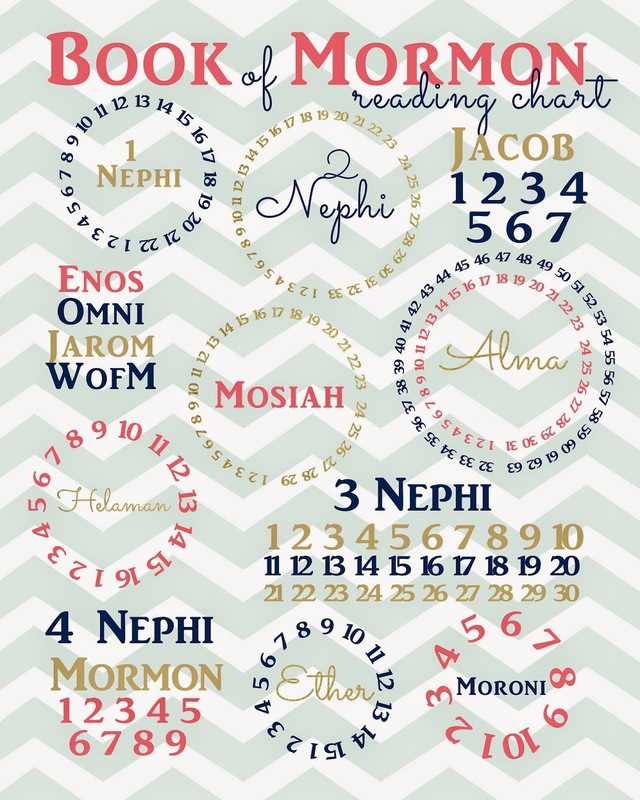 Pinterest has a plethora of Book of Mormon Reading Charts to choose from-I thought this one was darling. And this one costs $4 but is so very cute. I hope this helps! Let me know if you have any questions or if I can help further! So excited to see so many of our young women completing their personal progress! This is great! Also, where did you get that journal? It’s so pretty!! Thank you!! The journal is “vintage” ie, I got it back when I was in Young Womens!! This is fantastic–thank you for sharing! 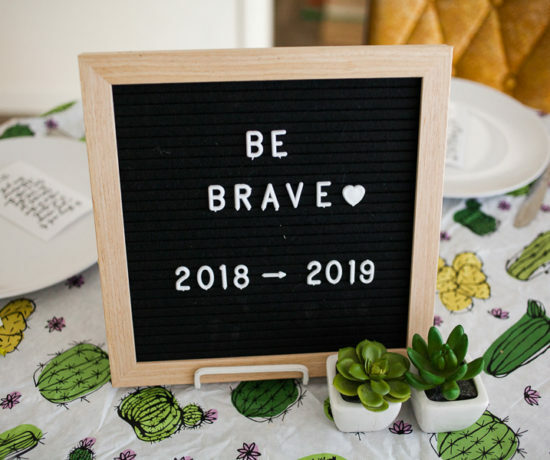 We just did a modified version of this at our Young Women activty–the girls loved it and it was wonderful to see progress made on personal progress. Thanks again for sharing! That is so wonderful to hear!! This is truly amazing! Thank you for all your suggestions and willingness to post it for others to use! What program did you use to create the bookmark? It’s lovely! I am not that creative! Did you do a goal for Knowledge? I am new to Personal Progress and have been asked to lead the activity in January. I love this idea. My question is do you all sit together and do each experience or do you have rotations around the room? 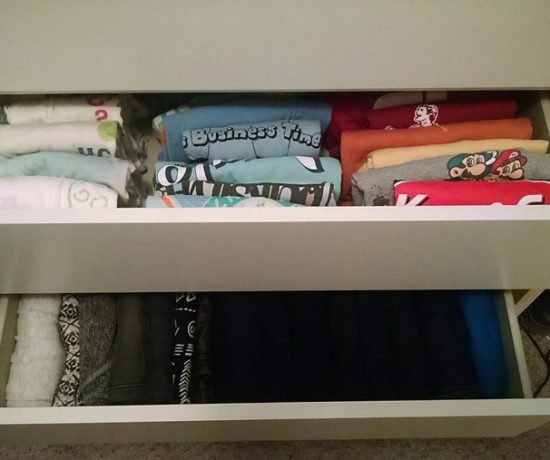 I am just trying to figure out how to organize something like this. Thank you for your information. I have the same question… do you have someone leading all the girls or break up into groups? I suggest leading them, but it would depend on how many girls you had!! Hi, did you do this in usual young women’s mutual time ie 1.5 hours or did you take longer? We were able to cover almost everything in th 1.5 hours!